Nice! I'll test it on the real thing ASAP but, in the meanwhile, here is my thumb up! I hope you'll reuse your engine for a bigger prod. Maybe at this framerate you can add some stuffs without too much slow down. I made it run on a stock CPC 464 and tapedeck, haha :)) It's also cool on a GT-64. Congrats :) Army Moves, Ikari Warriors and Voxel1k is enough for CPC. 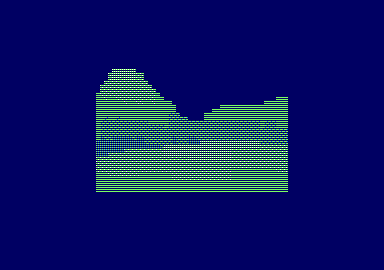 First ever voxel on CPC. It deserves a thumb up! For one k this is quite something. Cat(s): "All the bases are belong to Optimus" ! page created in 0.017008 seconds with 15 queries.